DIY kits are great for any balustrade. All you need is a swagging tool to finish the job. Each kit has all the fittings you need for one run of over. Stainless Steel Balustrading DIY Bottle Lag Screw Kit. Stainless Steel Balustrading DIY Kit - Bottle/Saddle Kit. 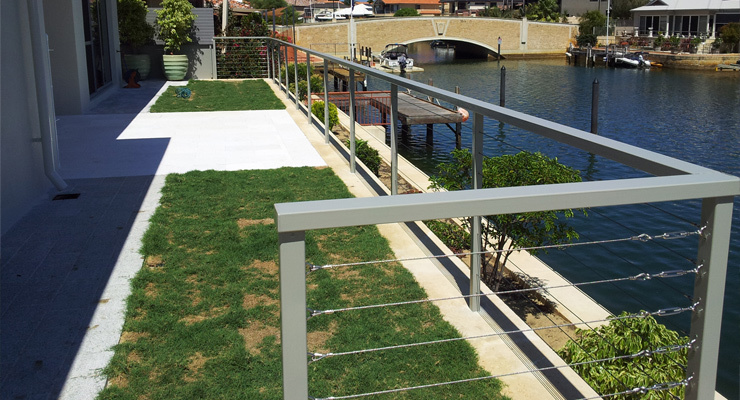 Stainless Steel Balustrading DIY Kits - Eye/Eye Turnbuckle/Saddle.